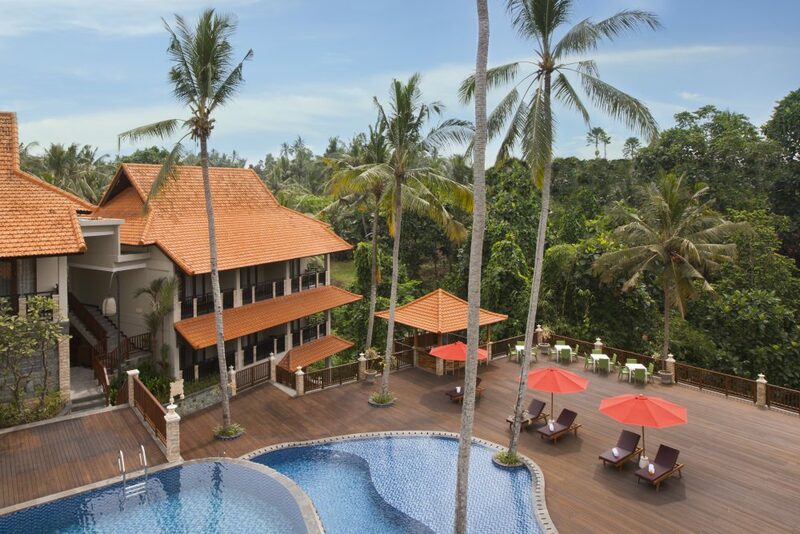 Best Western Premier Agung Resort Ubud is a New Sparkling Jewel at Ubud and offer best range choice to the market with International Management and International Standard. With 75 rooms, where each room is design uniquely and has a Genuine Ubud Atmosphere and View. Surrounded by Green View, Rice Paddy, Clear Water River, Local Balinese Temple, Art Work.